You should never feel as though you are unable to get a good deal on used Honda cars for sale in Shoreline. 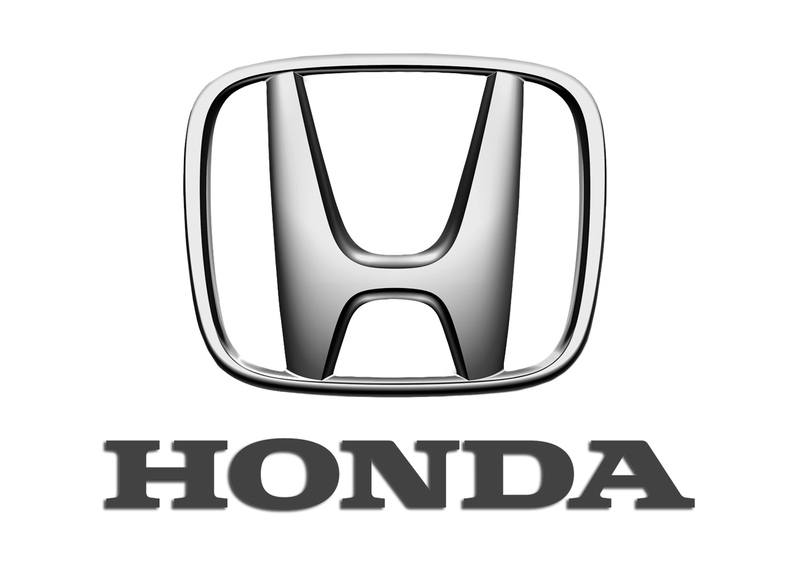 Working with Carson Cars, you will always be able to get amazing pricing on a high quality, reliable Honda that is going to fall in line with all of your needs. Have you been told that you have poor credit or no credit at all? If so, this can be something that may keep you from buying the vehicle of your dreams at your local dealership. However, when you work with Carson Cars, you are always going to get the pricing, selection and financing that you need to drive away happy. This is the case no matter what your credit history is or how high or low your credit score might be. How can this be? Well, Carson Cars has a team that works in-house to take on all of your financial needs. Not only will they work to get you the financing that you need, but they will also work tirelessly until you get the loan rate that will allow you to have payments that you can truly afford. There are a lot of amazing vehicles that are available in the Honda family and you can count on Carson Cars to have the used vehicles that you are looking for. Stop by today and take a test drive followed by a conversation with the sales team. Buy your next vehicle with Carson Cars and shop used Honda cars for sale in Shoreline. Call us (855)583-9356 today for selection and pricing information. You always deserve to have a wonderful car buying experience and Carson Cars is happy to provide it for you.